Your turn: Be king of content! 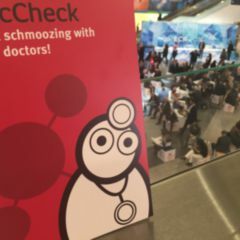 Some of the DocCheck Services are now well known to everyone. But do you really know all of them? Or did you even know, that you can help shape the content actively? It’s quite simple – let’s try it out! 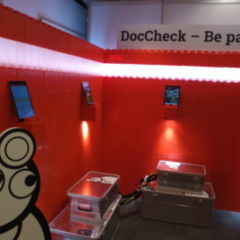 No matter what content you would like to share with your colleagues, on DocCheck there’s the right place for everthing. You can upload pictures & videos, share documents, for example case studies or even write your own blog. So many possibilities – all in one international community. Now it’s your turn: Share your expertise and help to increase the medical know-how. 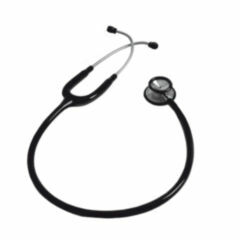 Support students and young colleagues by presenting you medical imagery. Educate and share experience by uploading medical videos for example from a surgery. Present you cases to other physicians and discuss possible treatments and therapy. 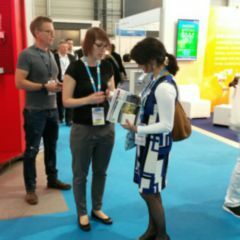 Presentations or medical papers – help to build up the medical online library. 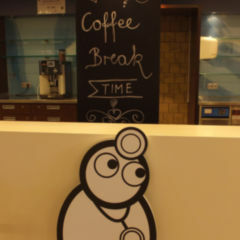 Write about your everyday professional life or take a peek at your colleagues’s blogs. Spread your content via all the different DocCheck services and increase your visibility! Do you have any questions, requests or suggestions? We are here to serve you. Simply write us an email.